Summary: Colored contact lenses may be stylish and perfect for certain occasions, but there are some things you’ll want to consider before making the purchase. Colored contact lenses have risen in popularity due to their unique, stylish appeal. With numerous celebrities and popular figures wearing them, many people look to obtain that specific color that makes their eyes “pop out”. 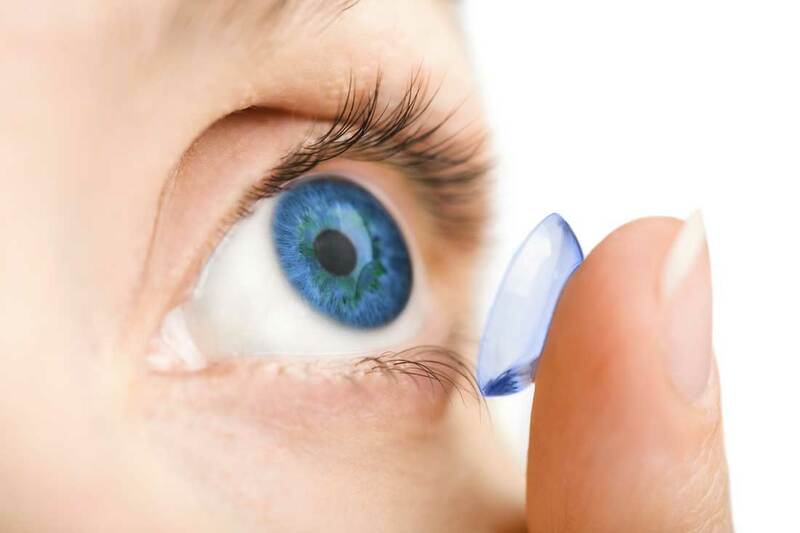 If you’re thinking about purchasing new contact lenses, this guide will help you get started. Colored contact lenses aren’t designed to be purchased from a retail store and immediately worn. You’ll need to consult with your optometrist beforehand to figure out your prescription along with the fit. Because there are several brands that sell contacts, you’ll want to see which one would best suit your needs. If you’ve never worn contact lenses before, you’ll want to test the fit out before you go out on the town. Remember, your eyes are accustomed to filtering things like dust and bacteria out. When you put in a foreign object like a pair of lenses in, they’ll automatically look to reject them. Hence, why it may be difficult for beginners to put in each contact lens. Another important question you’ll want to ask yourself is whether they’re worth the investment. Each pack may cost you a significant amount of money if you do not have insurance to cover the price. Moreover, you’ll need to purchase multiple packs if you’re planning on wearing them often. Lens.com, a major contact lens distributor, recommends that you set a budget beforehand based on what you can afford to avoid overspending.